The good news is over the past few years, new drugs have emerged to help combat these and other symptoms. In 2016, Acadia Pharmaceuticals (NASDAQ: ACAD) won FDA approval of a drug, pimavanserin (Nuplazid), meant to reduce hallucinations associated with Parkinson’s. The agency is also currently reviewing two new Parkinson’s treatments. One, from Adamas Pharmaceuticals (NASDAQ: ADMS), called ADS-5102, is meant for levodopa-induced dyskinesia and could be approved by August 24. Acorda Therapeutics (NASDAQ: ACOR) filed for approval of an inhalable form of levodopa (branded as Inbrija) in late June, and expects to know by September whether the FDA will approve the treatment. Gene therapy, first attempted in the 1980s and so far not approved for clinical use, is among the methods also currently being tested. Voyager Therapeutics (NASDAQ: VYGR), a Cambridge, MA, has a treatment, VY-AADC01, that doesn’t stop or slow Parkinson’s but is meant to help advanced patients start responding to levodopa again after the drug’s effects wane. Early results have been promising so far, but the therapy, in Phase 1 testing, still has a long way to go. There has been “a lot of progress with therapeutics that help patients’ symptoms, that help them function, and obviously those are very important,” Abeliovich says. Unfortunately, he says, because of the disease’s biological complexity, “most” of the drugs in experimental testing go after symptoms, not the disease itself. Prevail is. Though it hasn’t disclosed much about itself yet, the company is focusing, Abeliovich says, on therapies that can slow, stop, or reverse Parkinson’s for a subset of patients with a rare, aggressive, genetic form of the disease associated with a mutation to the GBA1 gene. About 10 percent of patients with Parkinson’s have this form, according to the Michael J. Fox Foundation, and the gene’s association with the disease was discovered in 2004. Other efforts to battle Parkinson’s in patients with GBA mutations are underway. 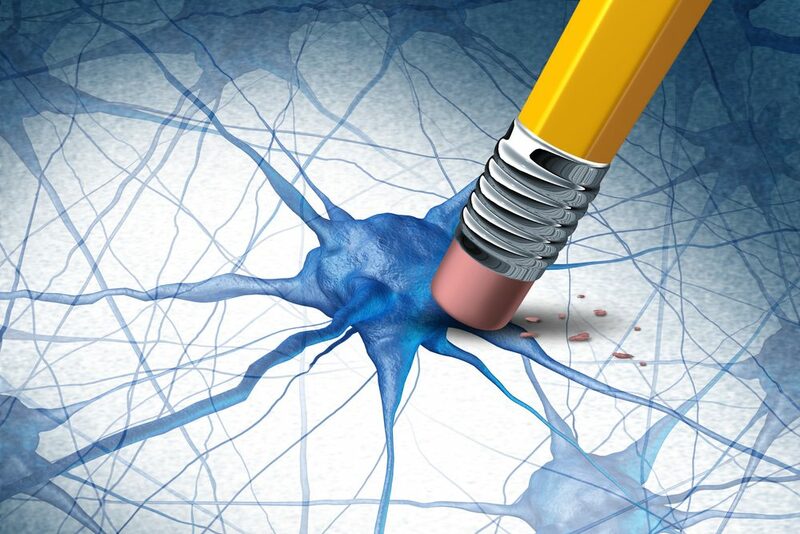 Sanofi began a Phase 2 trial in February of an experimental drug called GZ/SAR402671, which at the time Sanofi noted was the first industry-sponsored test of a drug in a genetically-defined group of Parkinson’s patients. Allergan nabbed an option to acquire Lysosomal Therapeutics (LTI) in January; LTI’s lead program, LTI-291, is meant to slow the progression of Parkinson’s in patients with GBA1 mutations. Prevail is starting out with a gene therapy for this group. The company plans to try other disease-altering approaches as well, though Abeliovich, the firm’s full-time CEO, wouldn’t specify what they are at this point. 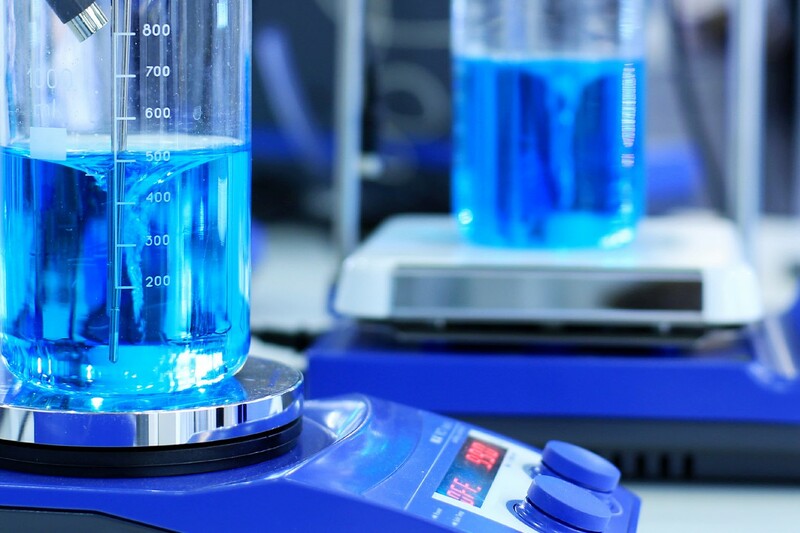 Alexion Pharmaceuticals (NASDAQ: ALXN) co-founders Leonard Bell and Steve Squinto have both joined Prevail’s board of directors, Abelovich says.